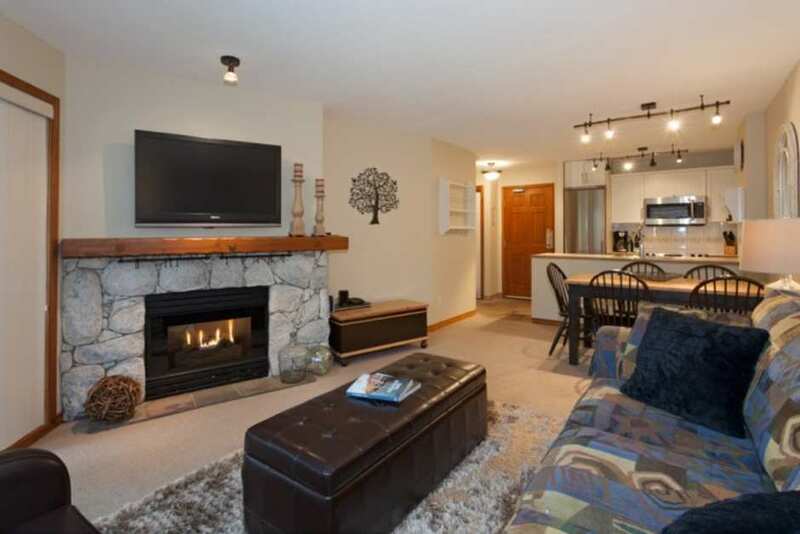 Ski-in/Ski-Out Condo on Blackcomb Mountain. Within walking distance of the lifts! The Aspens in Whistler is a lodge-style building, nestled slope side on Blackcomb Mountain, with ski in/ski out convenience. Features include gorgeous mountain views from the outdoor heated pool and hot tubs. Guests are within walking distance of both Blackcomb Base and Whistler Village. A highly desirable location.